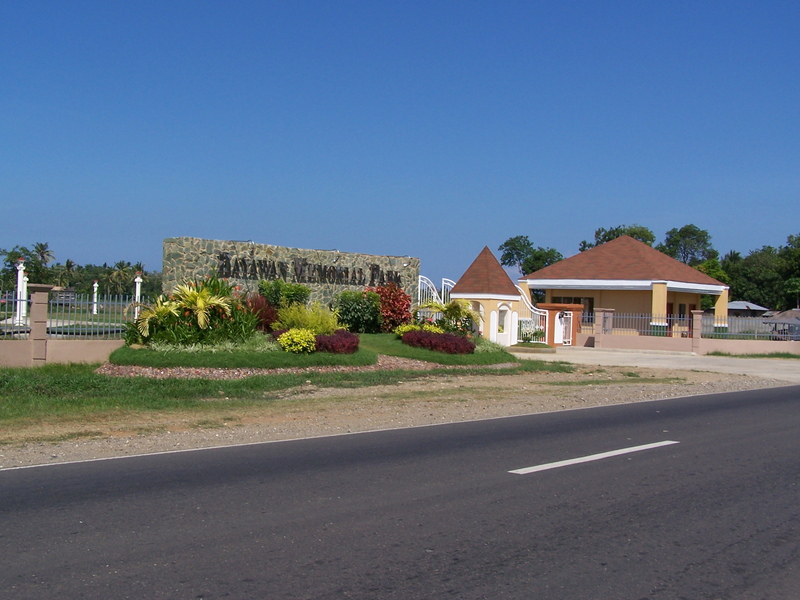 The BAYAWAN MEMORIAL PARK, located in Bayawan, Negros Oriental, is yet another avenue by which we make it easy and affordable for people to own property. Be prepared for the inevitable. 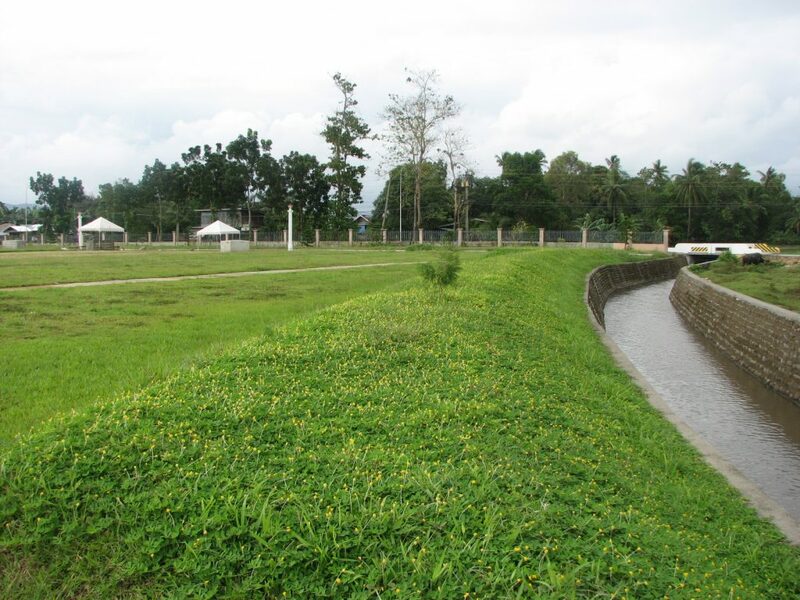 The sooner you invest in the Bayawan Memorial Park, the more convenient it will be later on for family and friends. 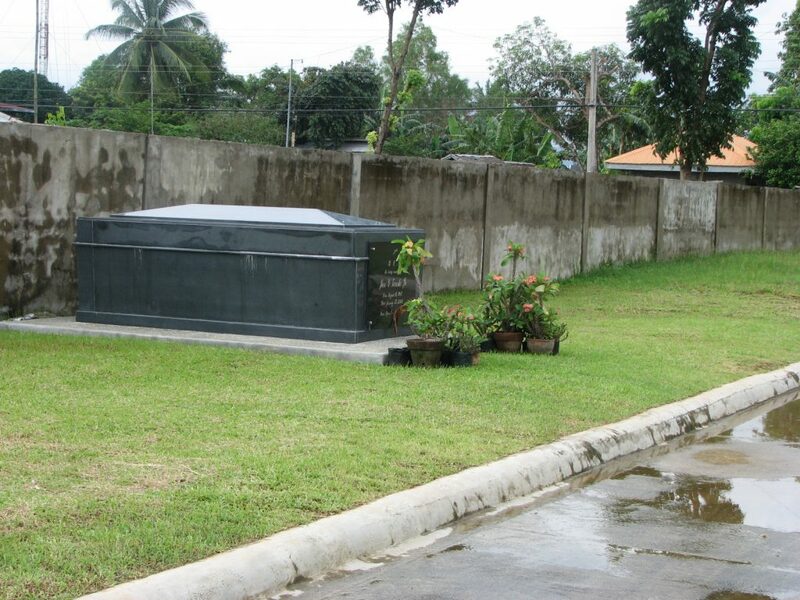 Designed to be within the means of our clientele, we have made affordable installment plans available for ease of ownership of any of the various lots that are available. 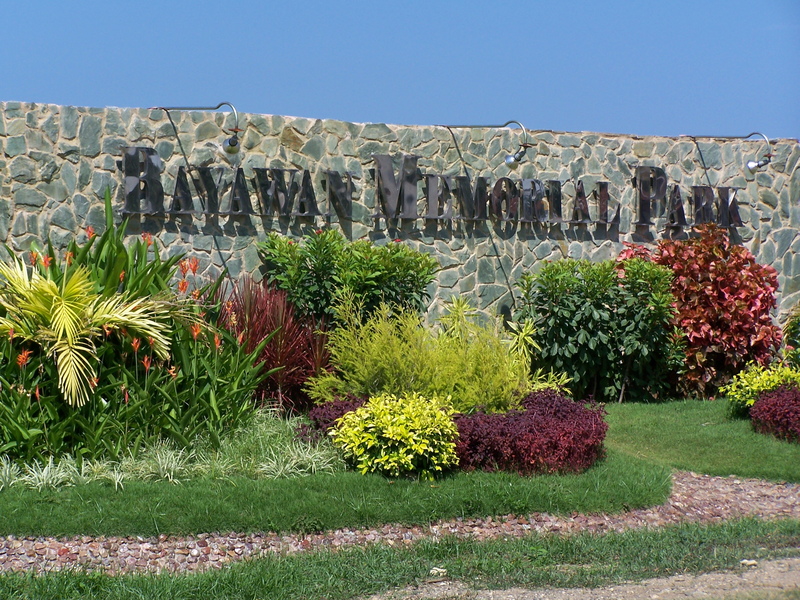 The Bayawan Memorial Park has beautifully landscaped parks that are great for a peaceful time with family and friends. 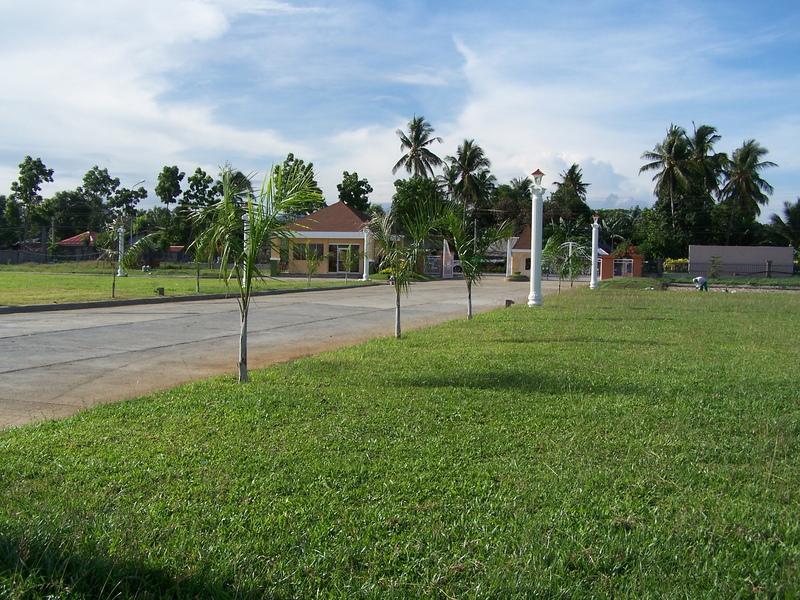 It is also equipped with concrete roads and sidewalks for ease and convenience and a chapel where people can have an intimate time of prayer. For direct inquiries call us now at (035) 430-0800.